You might ask. 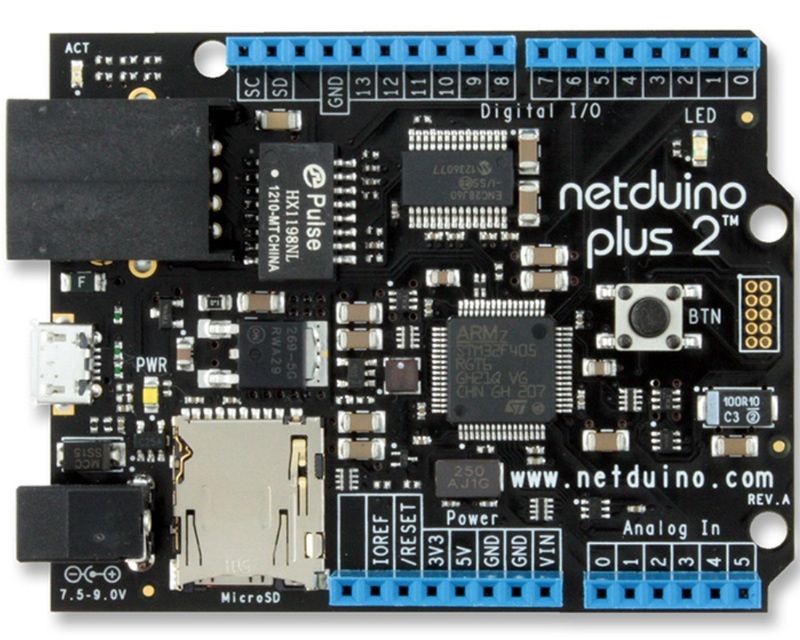 What is a Netduino? 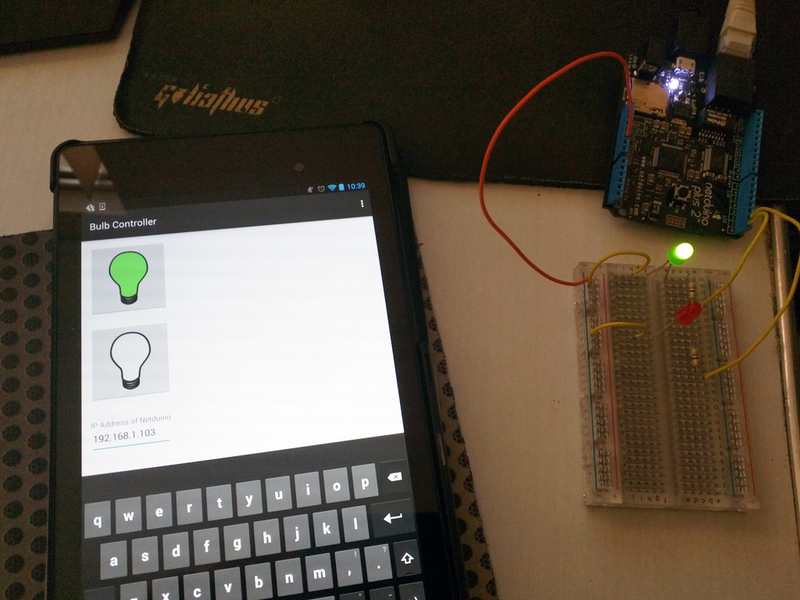 Netduino is an electronics prototyping platform based on the .NET Micro Framework. Yes, you can use C# and Visual Studio to develop! 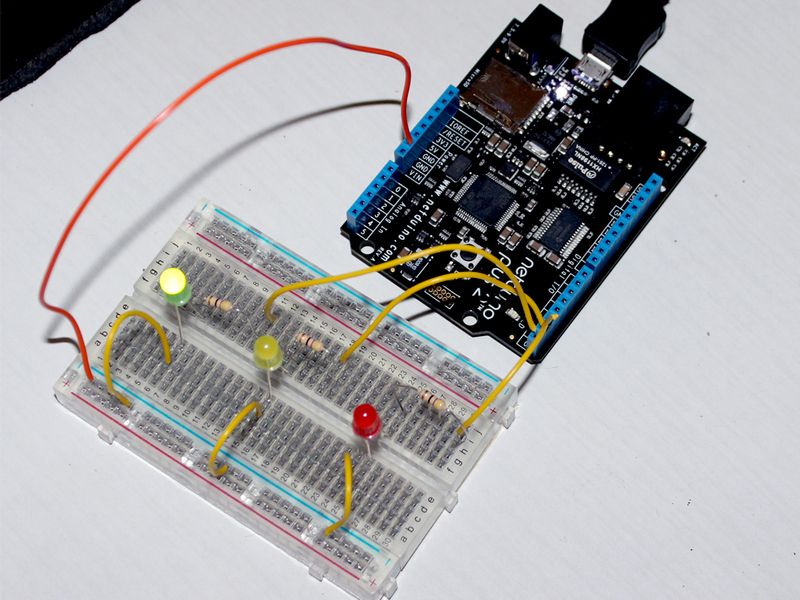 Now that you have a better understanding of how to use a breadboard, we can start building our traffic lights. Finally! In the code below you will notice that one has defined three Output Ports. 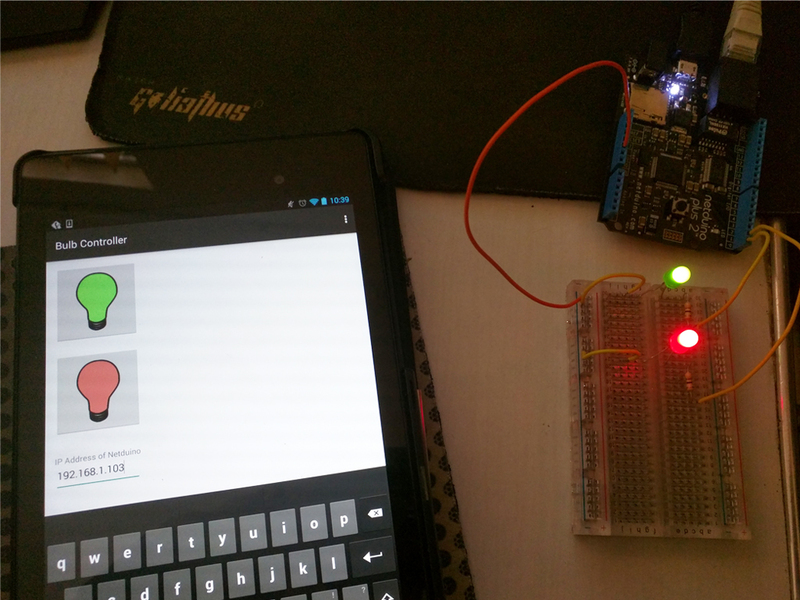 One port is for our green LED and is set for digital Pin 0. The second port is our amber LED and is set for digital Pin 1. The third port is our red LED and is set for digital Pin 3. 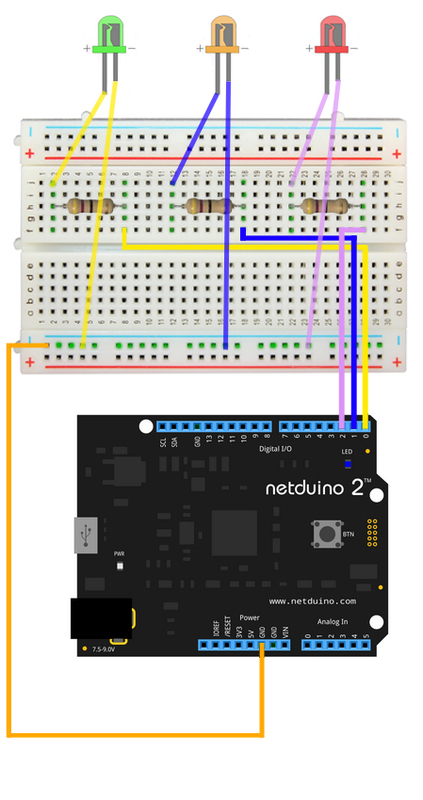 One is also using the Interrupt Port which is the button on the Netduino. 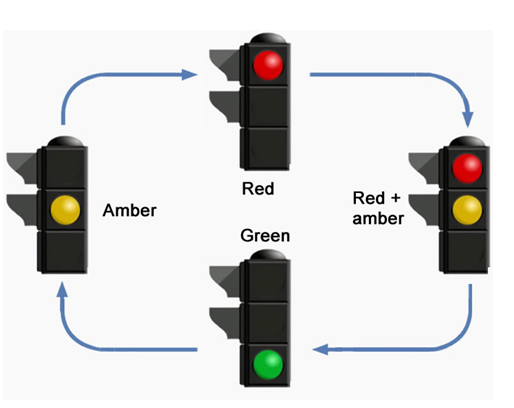 When the button is pressed, the traffic light will change it’s state like in the diagram below. The Output port supports a method named ‘Write’ which accepts a Boolean value. When a ‘true’ value is passed our concerned LED will light up and vice versa. The ‘Thread.Sleep’ command is used to pause the traffic light from changing it’s state quickly.